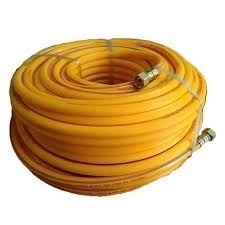 We are a leading Manufacturer of electrical rubber mat and agriculture spray hose pipe from Delhi, India. 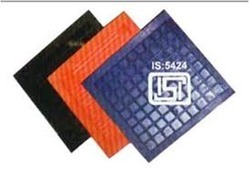 These mats are made from high quality natural rubber as per old standards of IS 5424:1969. They offer fair electrical resistance and are suitable for rough use as they are cheaper. However they are inferior to mats as per IS 5424 as they lack several properties offered by it and are comparatively costlier as they have a life of approx. 1 to 2 years only. We recommend use of insulating mats as per IS 15652 to mats as per IS 5424. We are a remarkable entity in this domain, engaged in offering a qualitative assortment of Agricultural Spray Hose Pipe.